Collective Sol is a brand about bringing together unique homewares and lifestyle pieces that are designed locally & handpicked from makers around the world. We source ethically & sustainably where possible, as we believe we should be making a difference where we can. 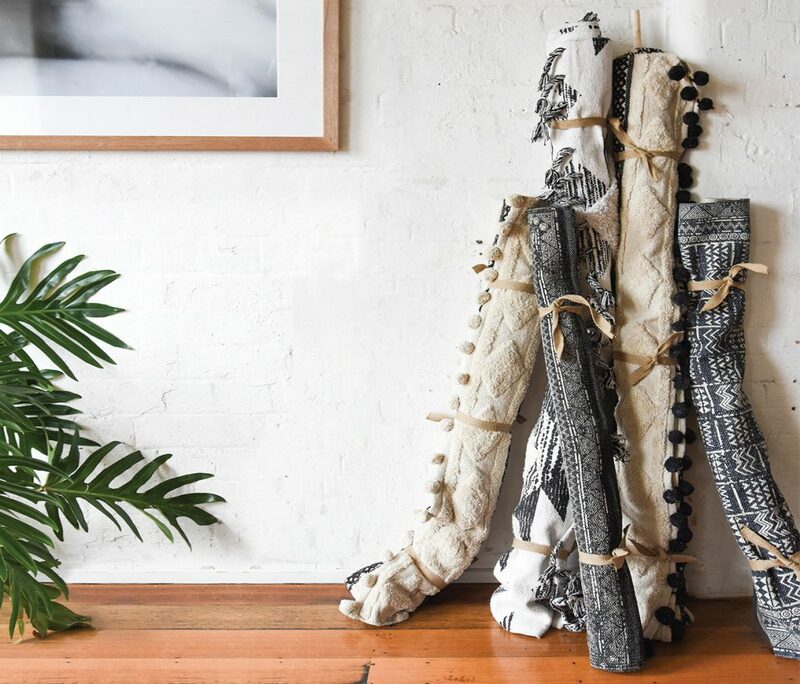 Our collection ranges from hand tufted statement rugs, fair trade baskets, hand knitted throws, hammocks, everyday towels and other unique pieces designed for women and their tribe. We look for those pieces that are hard to find, that are unique, that make you look twice. We like things that are a bit different. We like statement pieces made to be enjoyed for years to come. And we love seeing the marks of the makers in our pieces. We're a mother-daughter duo based in Melbourne, and we hope you fall in love with our collections as much as we have.